Good news!! We have resolved the life-raft issue. 1. NO life-raft required for the race. 2. All yachts that do not have fixed mount VHF radios with masthead mounted aerials, must carry at least two fully charged handheld VHF radios on board. 3. All crew on deck from 30 minutes before sunset until sunrise must be wearing a harness and life-jacket or PFD with integrated harness. 4. The route for the race to Mykonos is that you must leave Jutten Island to starboard. 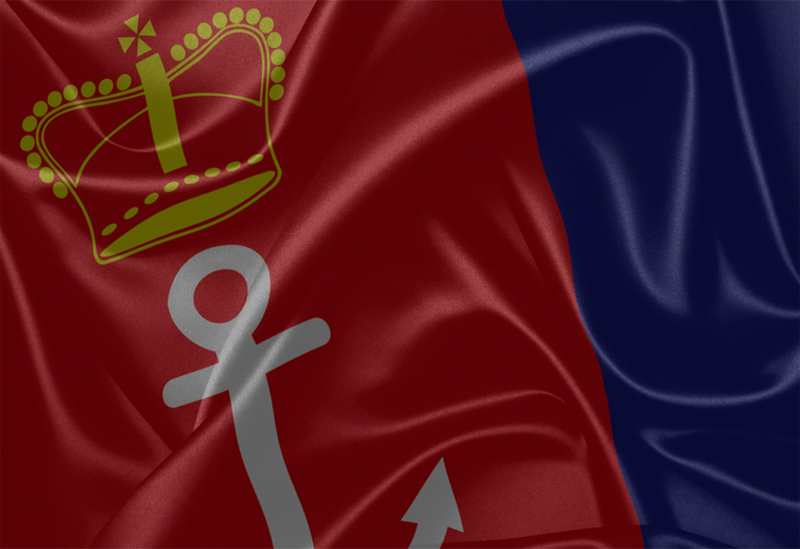 It is dangerous to cut the gap in the dark and it would be unfair to allow the bigger, faster boats to take a shorter route, while the slower boats have to take a longer route if they are still approaching Saldanha after dark. 5. 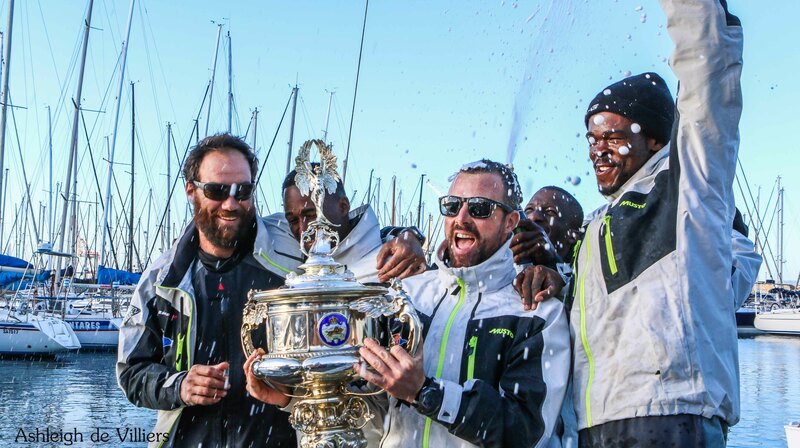 You are allowed to compete with a day skipper qualification provided it is not recent and you have sufficient experience in the opinion of the race committee. 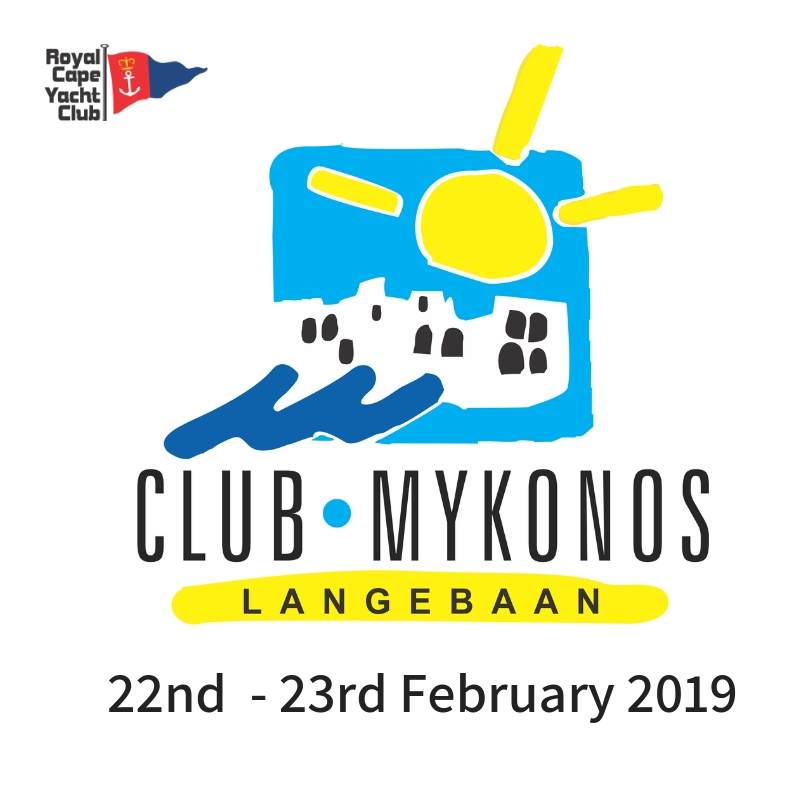 We are looking forward to a successful 29th Mykonos Race with around 70 participants.